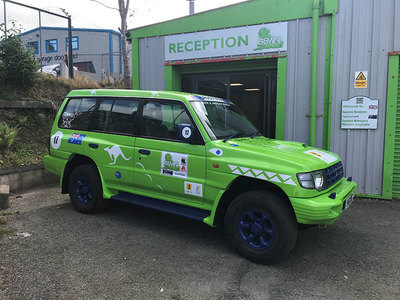 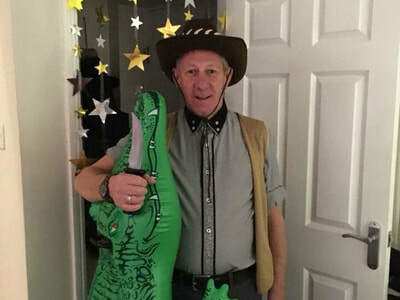 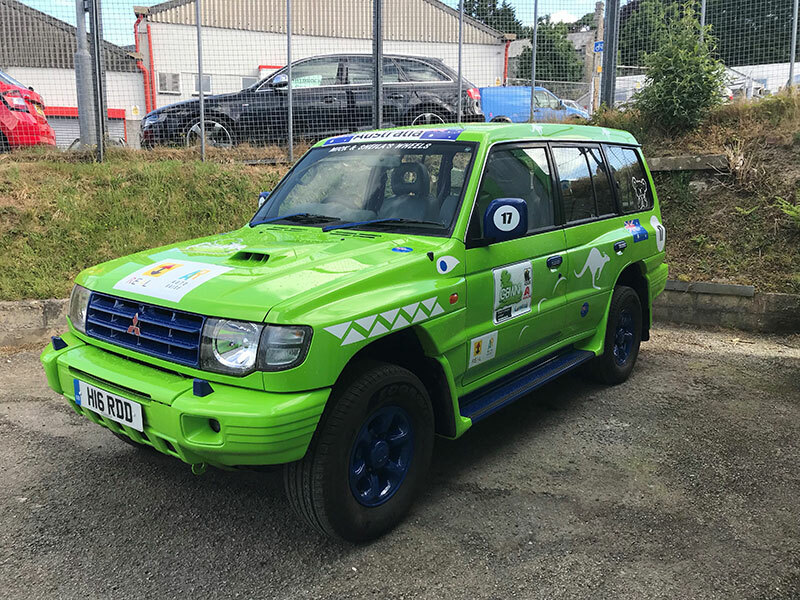 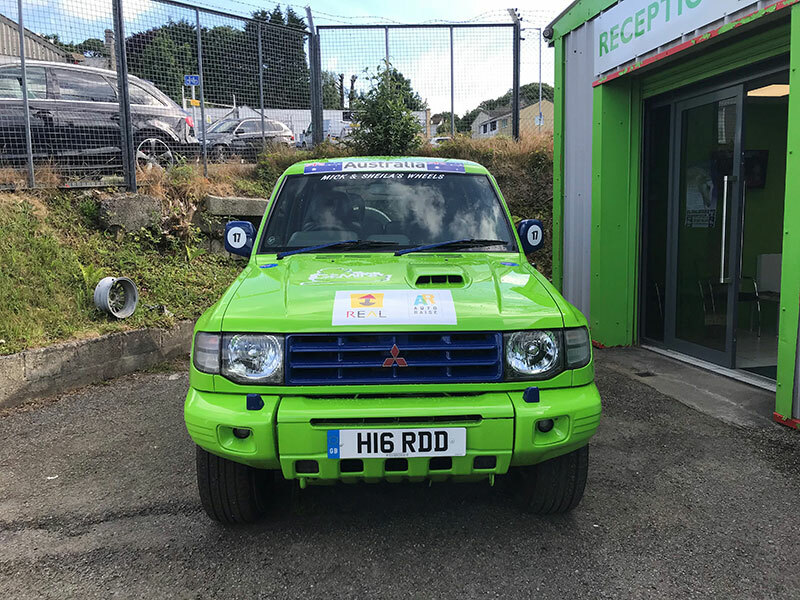 Mick Dundee and his Sheila will be taking on the REAL Rally as part of Gemini ARC Group and will be flying the Australian flag as it's the year of the World Cup and each site has chosen a different country to represent. We will be raising money for Autoraise and The Ethan Rees Linwood Memorial Fund. 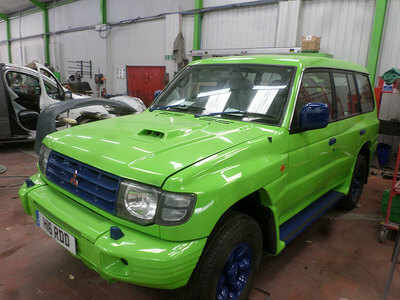 We are going to be as Mick would say 'Flat out like a lizard drinking!' 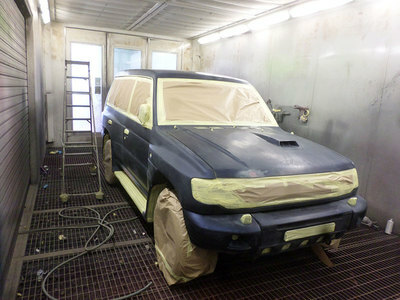 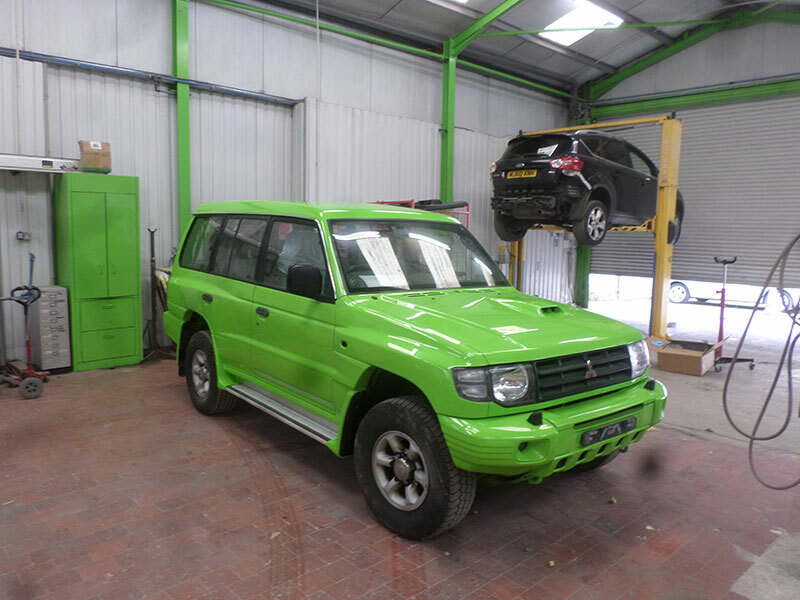 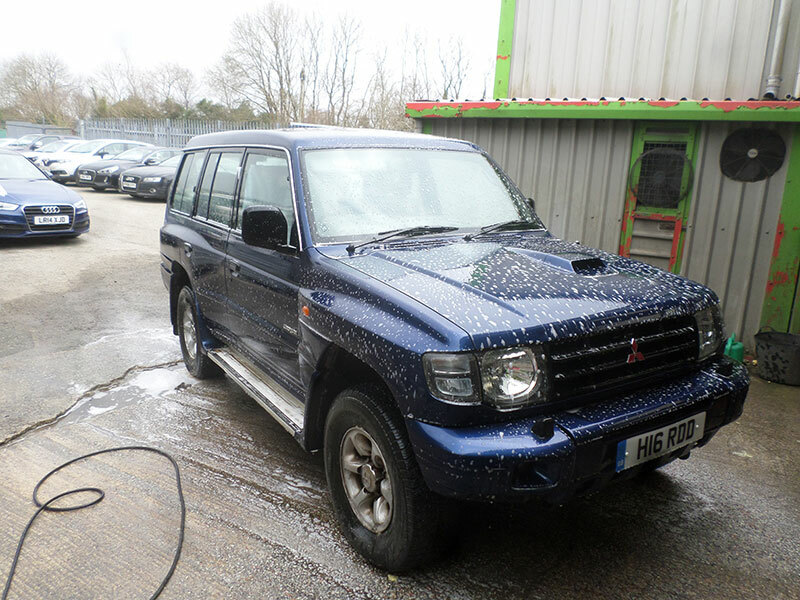 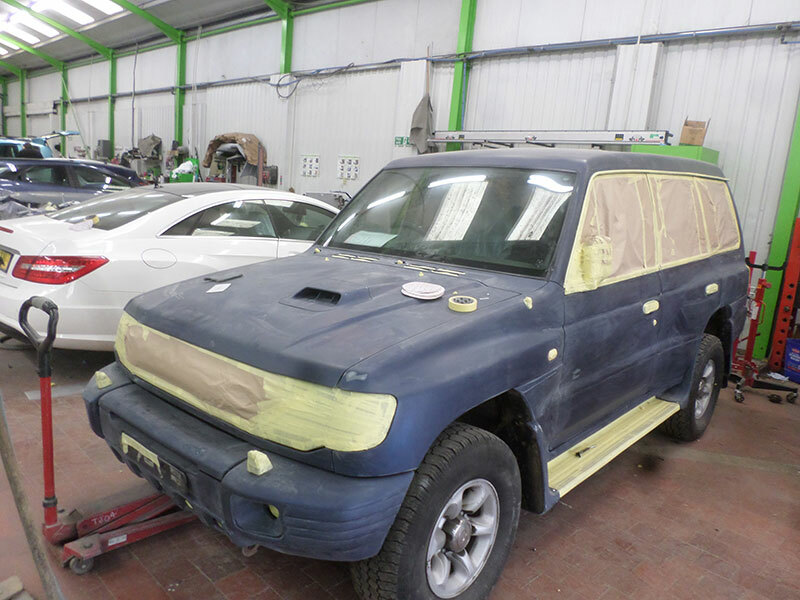 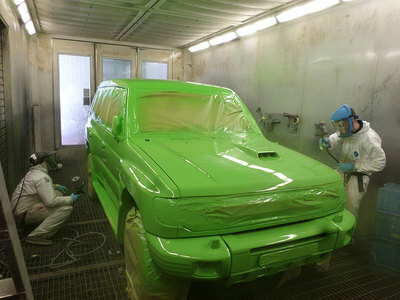 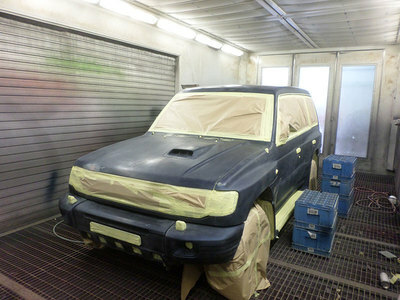 ​We have a 1999 shogun painted wicked Gemini green, which will be are partner for 3 days. We will travel from Cornwall before we even start the rally and as a team we are so looking forward to it .